This week we read the book Dragons Love Tacos by Adam Rubin, illustrated by Daniel Salmieri. We learned that, as the title implies, dragons DO love tacos, but they do NOT love anything spicy. All tacos and salsa must be made very mildly, or else the dragons will have tummy trouble and breathe fire. At a taco party, the dragons unintentionally eat some jalapeno peppers and accidentally burn the house down! But they were such helpful dragons, they stuck around to rebuild the house. Grab your own copy of the book here. We decided to create a hammer craft, just like the dragons used to help rebuild the house after it had been burned down – but less dangerous. 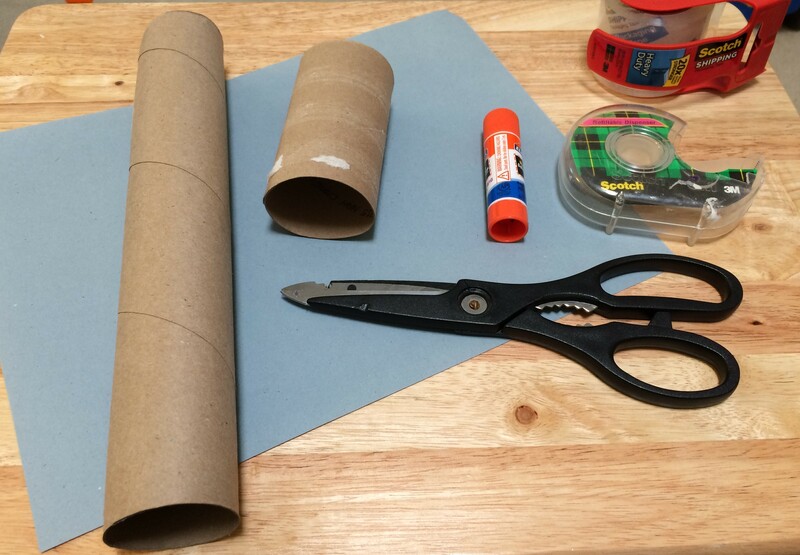 Use tape or glue to adhere the construction paper to the toilet paper roll, and cut a hole. As you can see, it does not need to be a perfect circle! 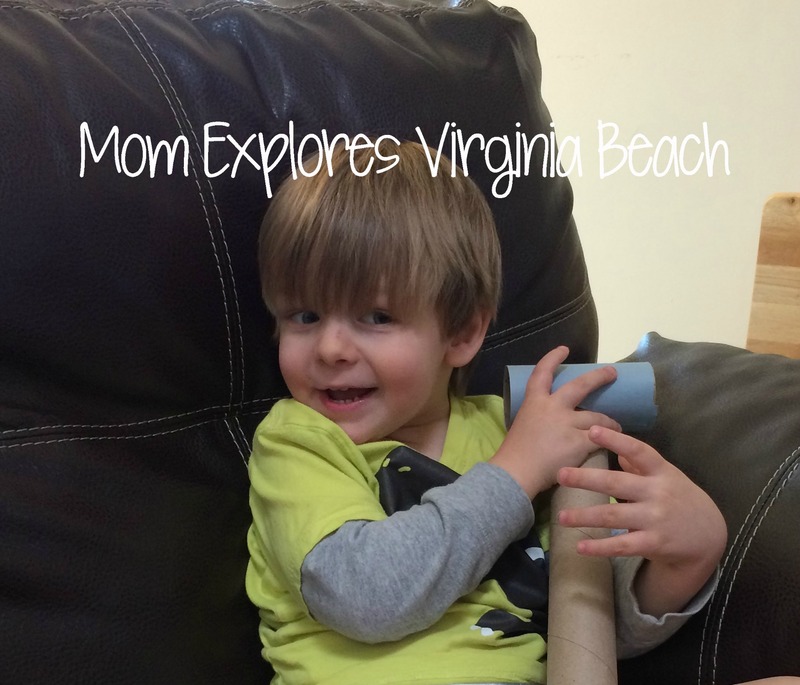 Cut a V into the top of the paper towel roll, about an inch down. Start shallow, because you can cut deeper but you can’t un-cut! 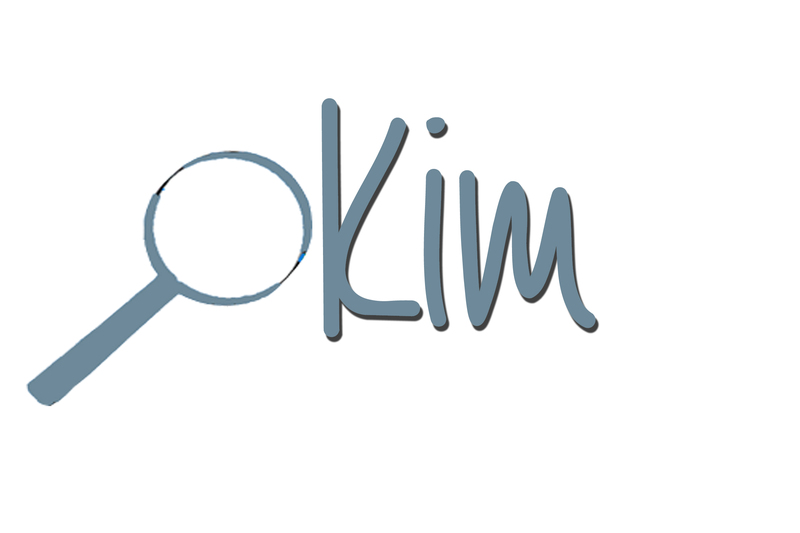 😉 Again, doesn’t need to be perfectly shaped! 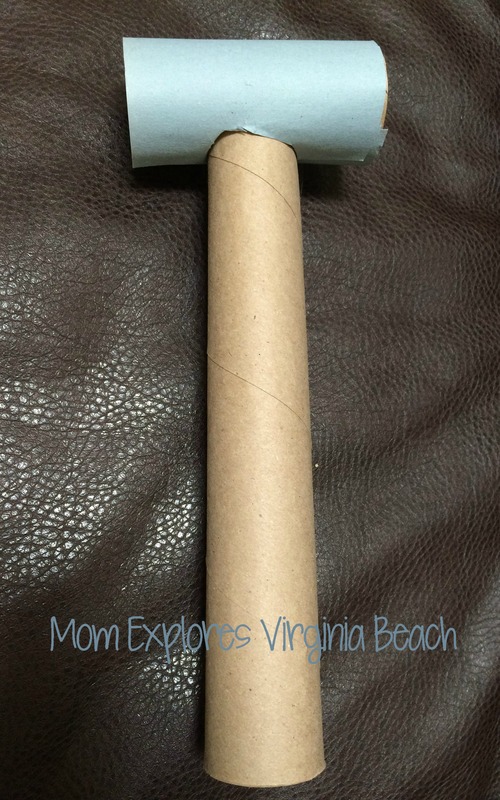 Fold the paper towel roll where you cut the V-shape in order to insert into the hole you’ve cut into the toilet paper roll. If it ‘s too big, go back to step 2, cut a bit deeper, re-fold, and try again. *Tip* I found that taping the paper towel roll was helpful here. Once it fit inside, I taped the inside of the toilet paper roll to the tip of the paper towel roll, which has been inserted into the hole. You now have a hammer! Enjoy! I had a hard time getting a picture of my son enjoying it because he wanted to run all over the house and “fix” everything! 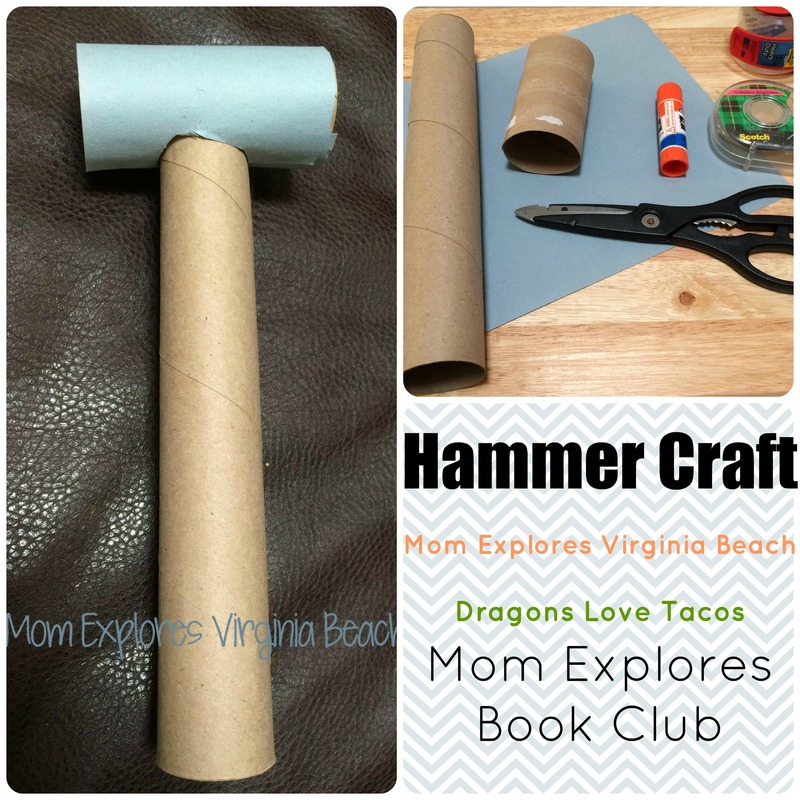 I hope you get as much enjoyment out of both the book and the hammer craft as we did! Thanks, Erica! He’s already hammered the entire house!